For the next few weeks, we’re shining a light on the most loveabull, adorabull type of dog: bully breeds! This includes American Staffordshire Terriers, Staffordshire Bull Terriers, Mastiffs and/or any of their related crossbreeds. You know the ones with the short hair, muscly bodies and almost permanent goofy smile. Here at RSPCA NSW, we firmly believe there’s a lot to cherish about these loyal companions. In fact, we know there is. Read on for some more facts about these wonderbull dogs. A common misconception about bully breeds is that they’re inherently more aggressive than other dogs. However, there’s no scientific evidence that any one breed of dog is any more ‘aggressive’ than another. As such, the RSPCA does not support breed-specific legislation (BSL). Our stance is that any kind of dog has the potential to be dangerous, and it is the owner’s responsibility to socialise and train their pooch. 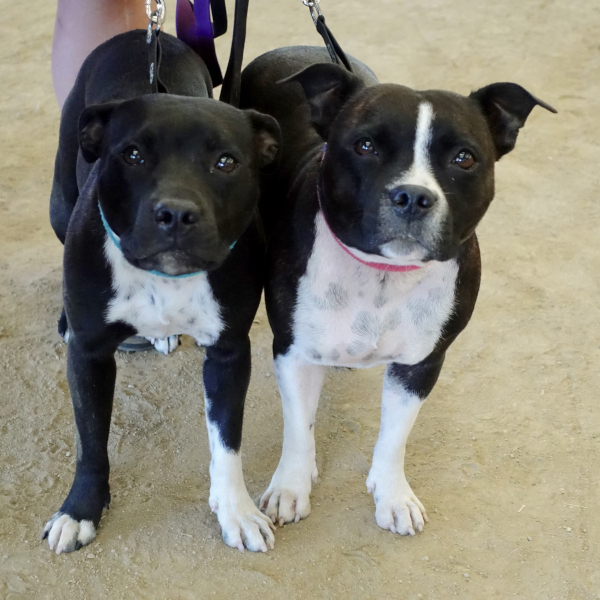 In fact, Staffordshire Bull Terriers (otherwise known as ‘English staffies’) are nicknamed ‘nanny dogs’ in England for their reputation as being so child friendly! Bully breeds are incredibly loyal and smoochy, and thrive in the company of their family. Bully breeds are war heroes! Well, one of them is anyway. 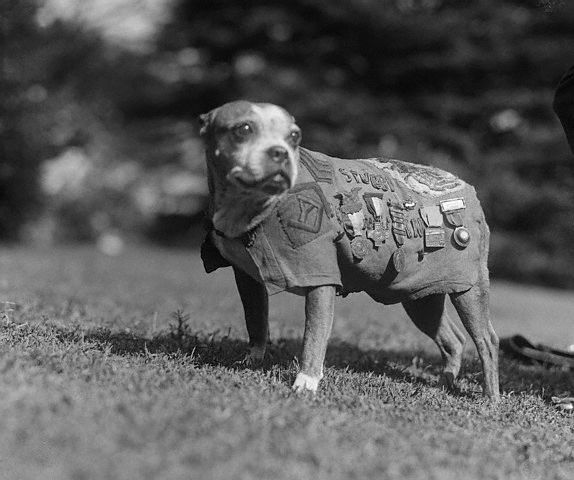 Sergeant Stubby was an incredible Bull Terrier crossbreed who got honoured with loads of medals for helping soldiers in World War I. The brave dog, named Stubby for his short legs, helped find and comfort injured soldiers, as well as sniffing out dangerous gas before human soldiers could. 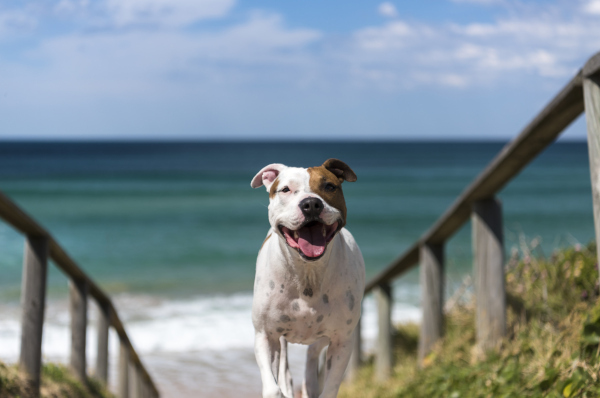 Turns out, NSW loves Staffordshire Bull Terriers! The sweet, stocky dog is the second most popular dog in the state, with 116,750 registered owners. This makes them a more popular choice of dog than Border Collies, Jack Russel Terriers and Maltese. 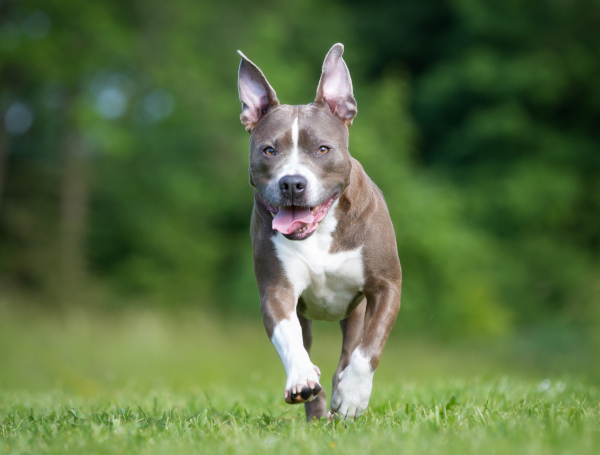 American Staffordshire Terriers are the eighth most popular with 50,151 registered owners. 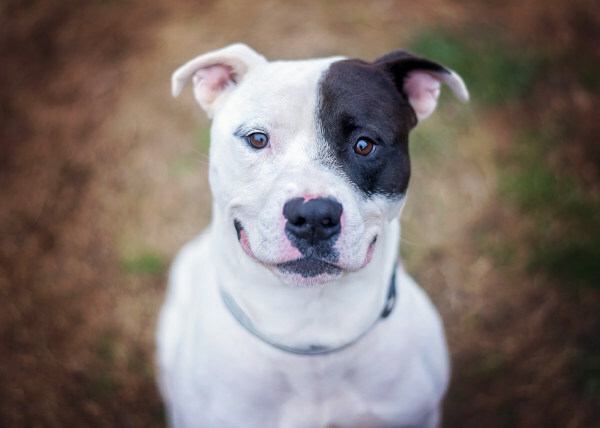 Sadly, the smoochy bully pooches at RSPCA NSW take an average of six days longer to get adopted than non-bully breeds. This may have something to do with the negative stigma we mentioned earlier, or a general misunderstanding about the nature of the dog. Whatever the reason, we encourage keen dog lovers to consider bringing a bully breed into their home. They’re sure to get a very lovable, sooky friend out of it. Last year, of the 9,062 dogs that came through our doors, 3,554 of those were bully breeds. That’s 39 per cent of the dogs we took into our care! Right now, approximately 41.5 per cent of adult dogs in our care are considered bully-type breeds. Which, of course, is great for our staff who love to be kept company by these loving dogs, but not so great for the pups. Due to their loyal and loving nature, they want a family they can latch onto and get comfortable with. Could that be you? From 15-29 April, RSPCA NSW is promoting ‘Adoptabull’, a campaign to encourage bully breed adoptions. All adult bully breed-type dogs will be adopted out for a reduced fee of $199. Look at sweet pooches up for adoption here.